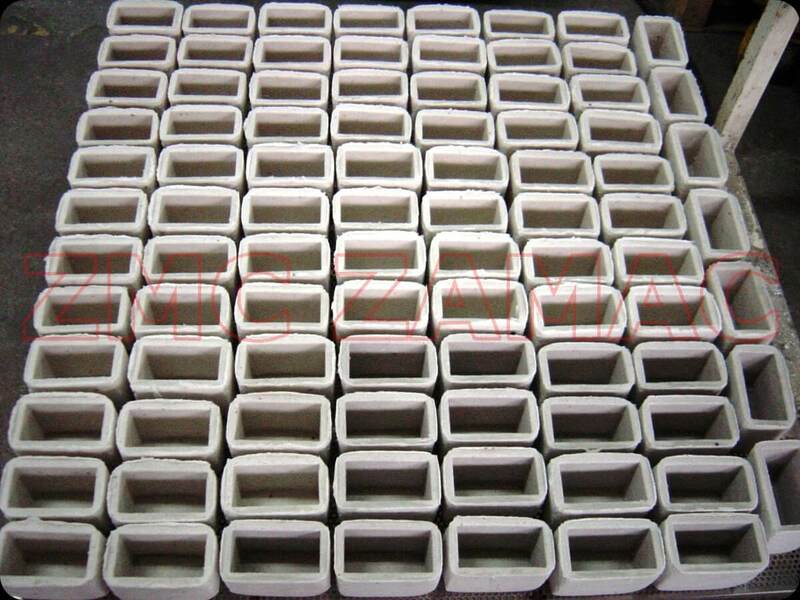 Our shapes are used in the process of casting iron, steel, non-ferrous metals and their alloys. We approach each order individually. 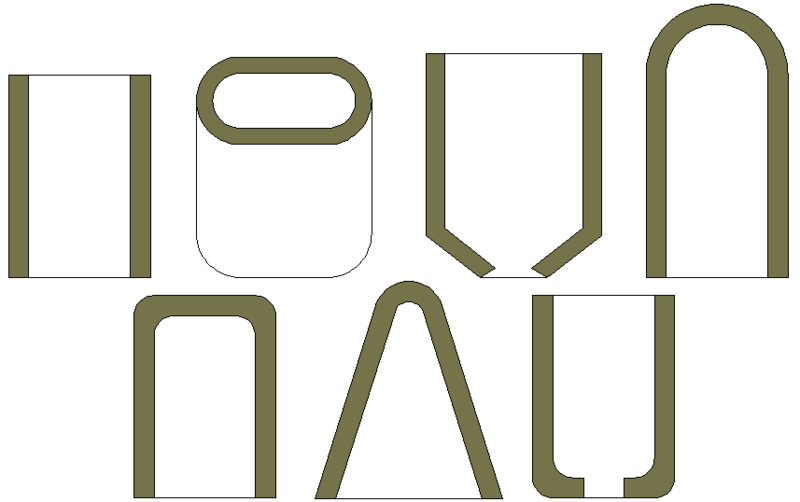 See an example of the shapes in the GALLERY. 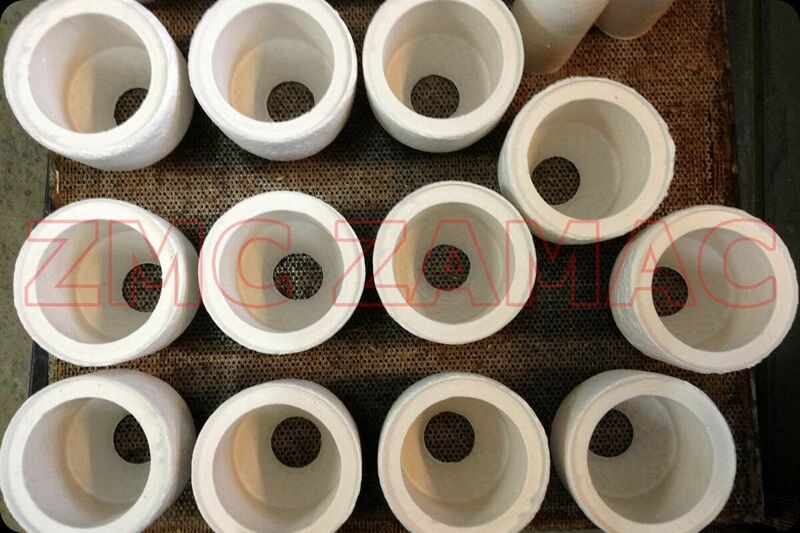 The basic types of insulation fittings (i.a. 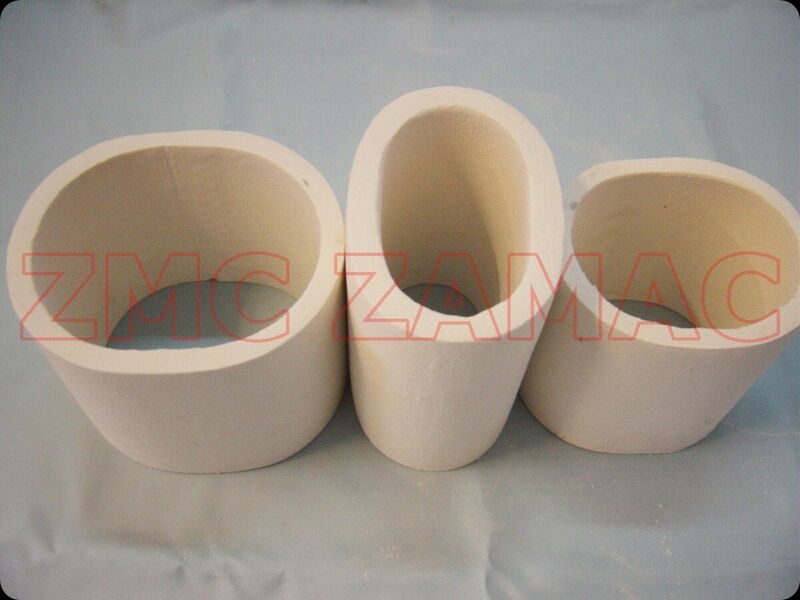 for casting) most frequently manufactured by ZMC Zamac are shown below. Values are given in millimeters. If you require a different fitting, please contact us!